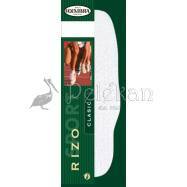 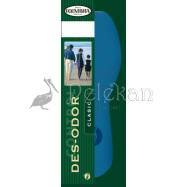 The insole Rizo is made with 3'5mm latex foam basis and 0'20 of density. 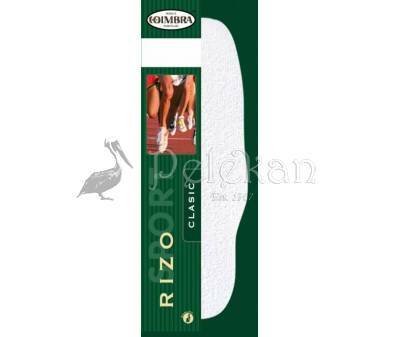 It is lined with towel fabric made of cotton/polyester. 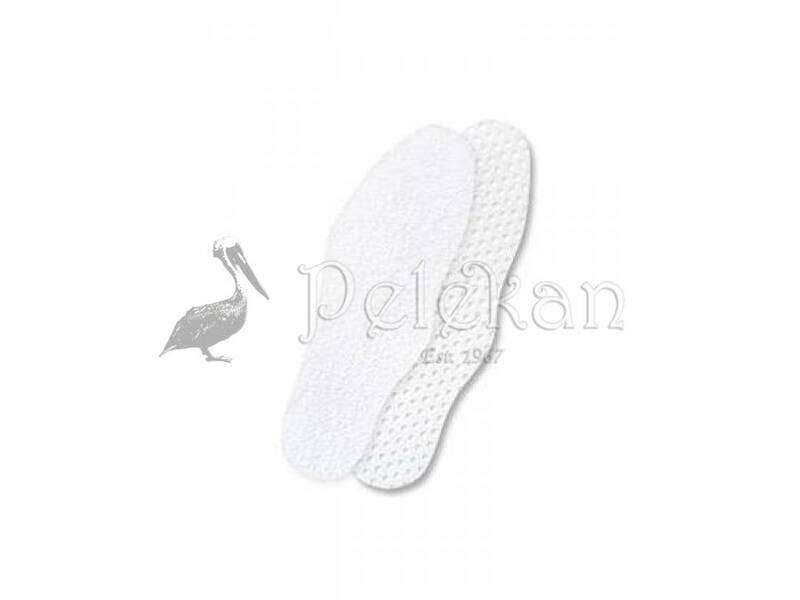 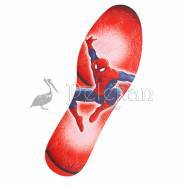 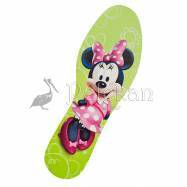 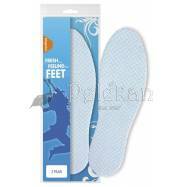 This insole is perfect for sport shoes. 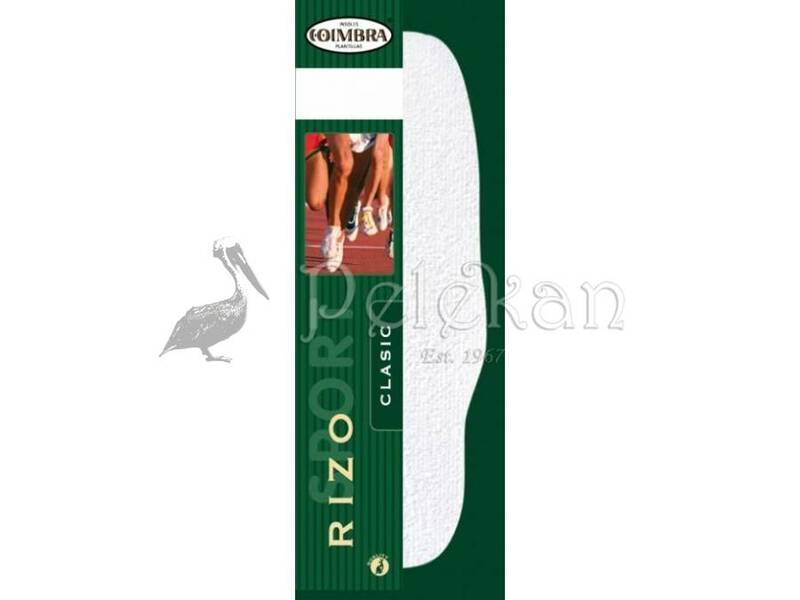 It has a very effective absorption and perspiration actions, giving freshness and durability. 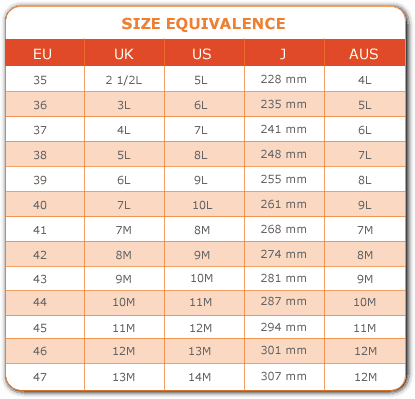 Suitable for all year.